We are SO EXCITED to be able to share with you our original EarthTribe recipe for these incredibly moreish, vegan, gluten free and refined sugar free chocolate brownies that are so good for you, they are practically medicinal! 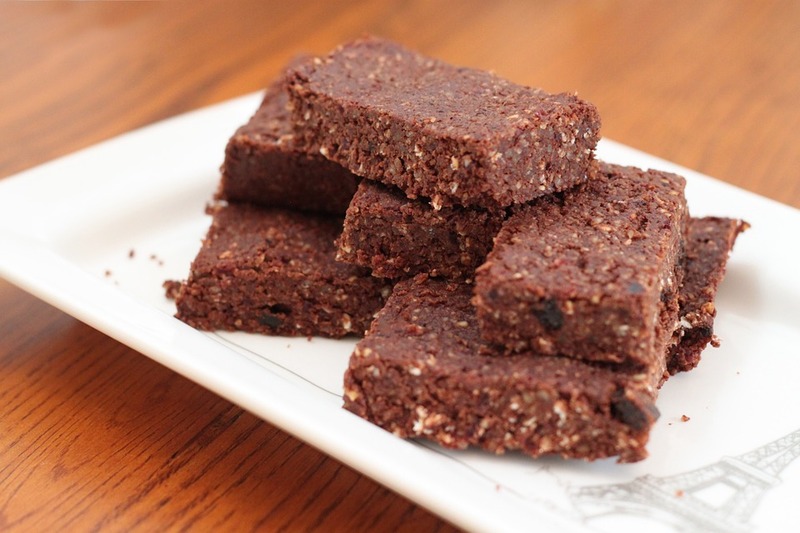 Ever heard of black bean brownies? Well, it turns out Jugo beans work just as well, if not better! This, because of their rich peanut-y and slightly sweet flavour. Also known as Bambara groundnuts, they are an African heirloom. One of nature’s most underrated foods and superior to other legumes. There are several nut strains that have been cultivated throughout Africa since the 14th century, but they all originate from and are native to West Africa and traditionally grown by women who hand this responsibility down from generation to generation. They are nutritional powerhouses, packed with protein, fibre, B vitamins, iron and potassium, and low in fat. They have such a powerful natural savoury flavour with a hint of sweetness, that you don’t need to add anything but salt to enjoy. And made with Cassava flour, a gluten free, grain free flour made from the whole Cassava root. To cook the dried Jugo beans, first wash and submerge well with fresh water to soak overnight. Before cooking, drain well and rinse again. For every 1 cup of beans, add 2 cups of water or more – as they cook, they make a thick, soupy brown sauce that can be used in soups and stews for a savoury burst of flavour. Bring to the boil, then lower the heat to simmer – covered – for around 1 to 1 ½ hours. Only add salt at the very end, as salt tends to harden beans while they are cooking. Preheat oven to 180 degrees C. Combine all ingredients in a good food processor, and blend until completely smooth. Really blend well. (A blender can work, but the texture and taste will be much better in a food processor. Pour into a square pan greased with coconut oil. Cook for 15 minutes, then let cool at least 10 minutes before trying to cut. If they still look a bit undercooked, you can place them in the fridge overnight and they will magically firm up! Makes 9-12 brownies. No one will be able to tell they’ve been made with beans!